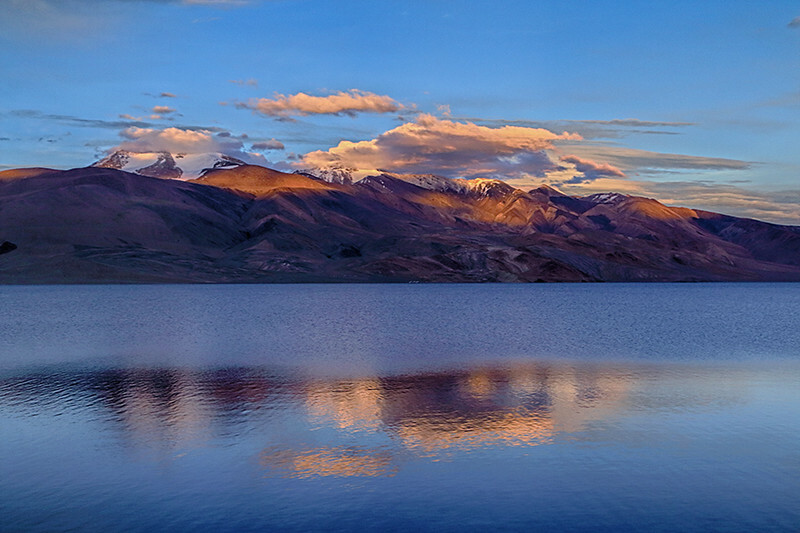 The name “Ladakh” is a Persian derivative of the Tibetan phrase “La-dvags” meaning “the land of high passes”. 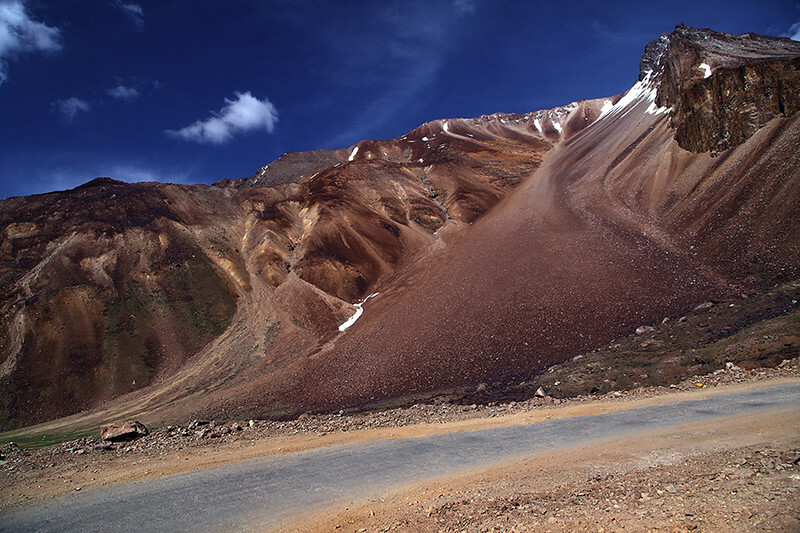 Ladakh is situated in the state of Jammu and Kashmir of India. 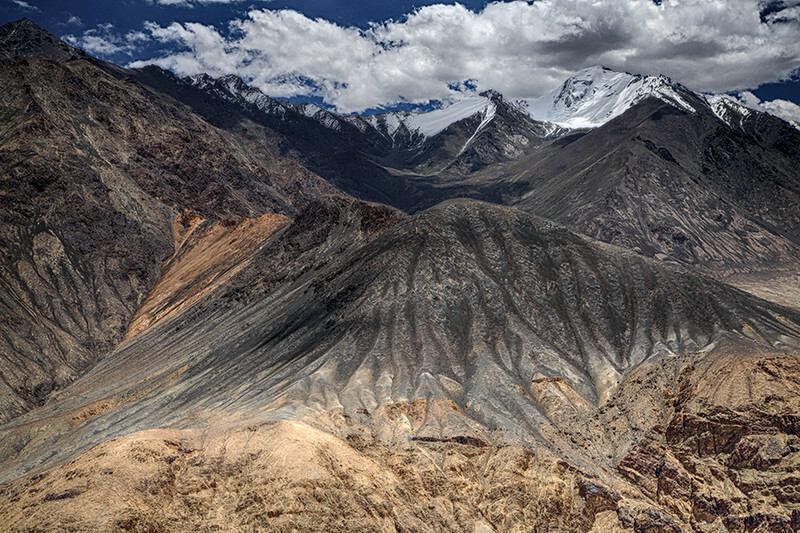 Flanked by the Karakorum Range in the north and the Himalayas in the south, it forms the vastest cold desert in India. 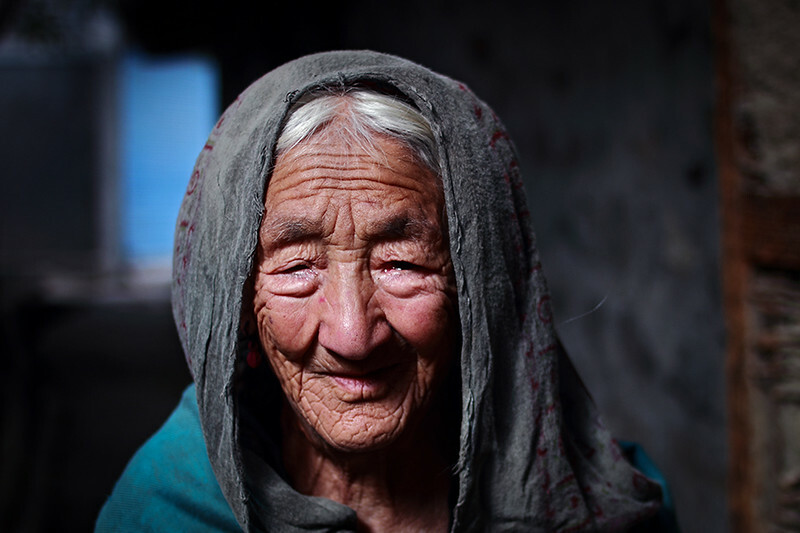 It is comprised of two districts namely Leh and Kargil. 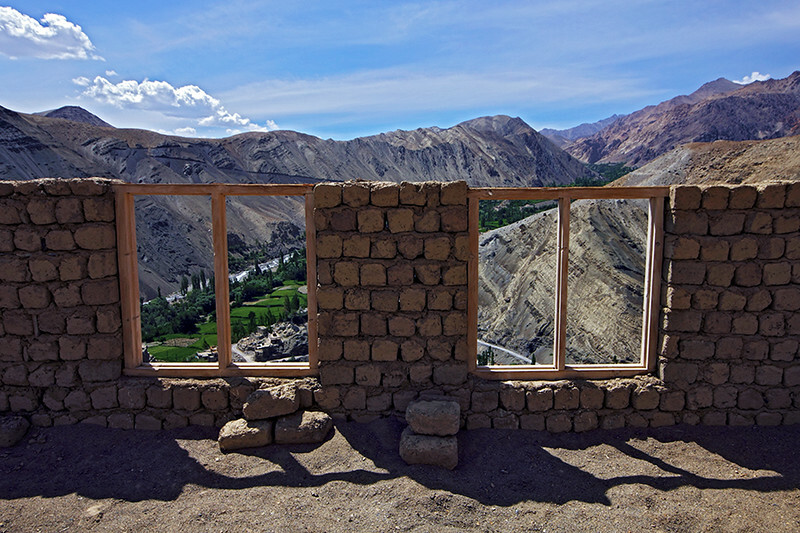 One of the most sparsely populated regions in India, Ladakh’s history of inhabitation dates back to the Neolithic period but now predominantly inhabited by Tibetans, Monpas, Dards and other tribes. 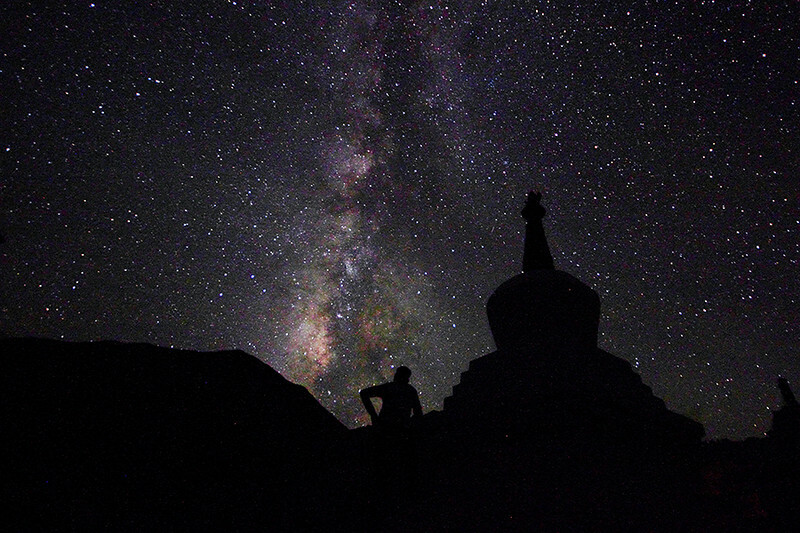 The Ladakhi culture, tradition, food and music bear strong similarity with that of the Tibetans. 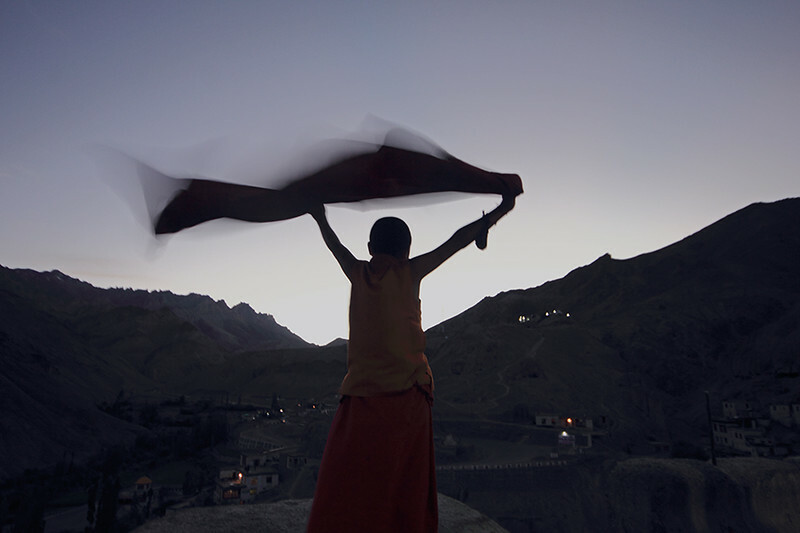 The Leh district is majorly inhabited by Buddhists whereas the Shia Muslims comprise the majority in the Kargil district. Ladakh is indisputably the most magnificent landscape to behold in the country, perhaps the pristine beauty or my over philosophical mind made me feel that it indeed is a part of heaven. Here possibly I have seen the bluest sky and the most colorful mountains ever which mystically blend with the grey arid topography giving an exquisite color palette for photography. Apart from the picturesque beauty of the land itself, another thing that will definitely freeze (yeah ironically freeze) one’s attention is the wide array of gompas and monasteries.